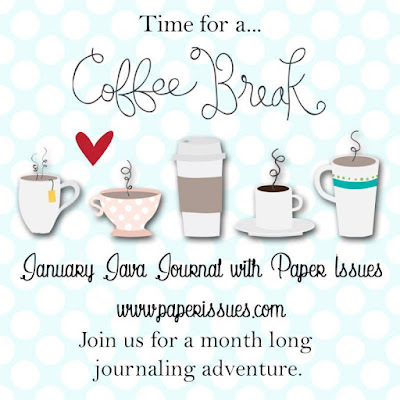 Remember the Good Times: January Java Journal with Paper Issues: Where Have You Lived? 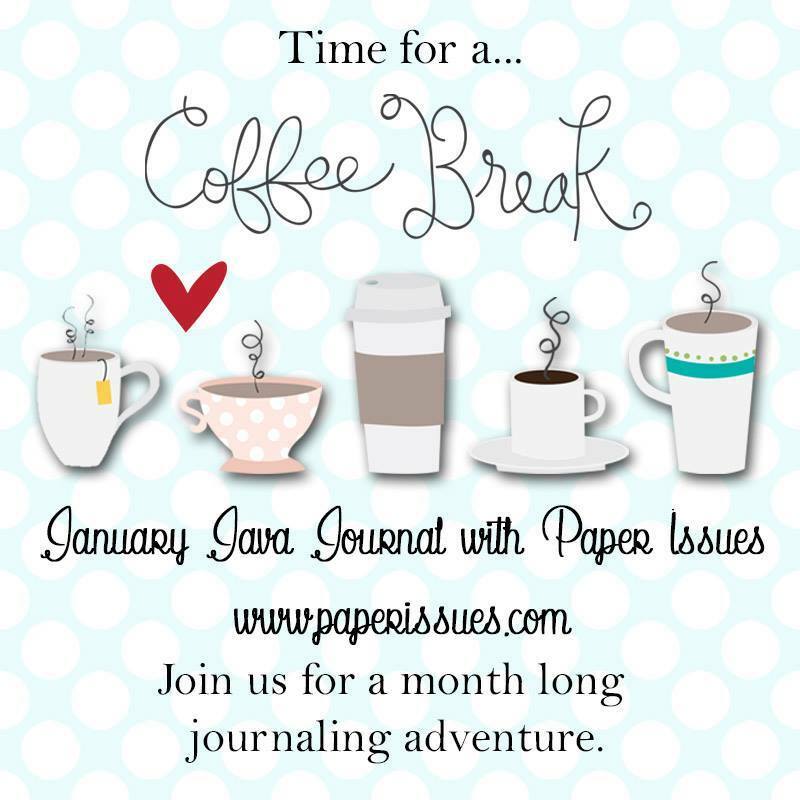 January Java Journal with Paper Issues: Where Have You Lived? Yesterday I shared the cover to my January Java Journal. Today I'm back to show you how I interpreted one of today's suggested prompts — Where Have You Lived? So, how did I document the places I've lived? I printed my journaling on a piece of cardstock and adhered the cardstock to the back of a photo of the first house Tom and I bought together. I added a gold foil butterfly as a pull tab to make it easier to remove the photo from the bag. I'll be sharing more pages over the next few weeks. 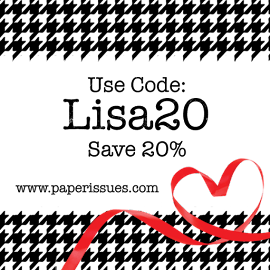 In the meantime, if you'd like to check out the challenge and all of the prompts-to-date, please visit the challenge album on Facebook. Loveeeeee this! LOVING the colors and the little metal house!!!!!!!!!!!!!!!!!!!! 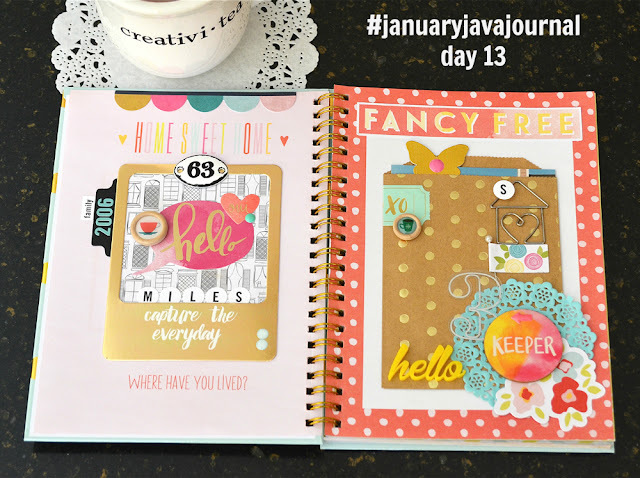 Those pages are amazing - your journal is rockin'. This is wonderful Lisa, love the pocket for the photo and your pull tab! This is so fun, Lisa, love the little details like the "S" and the "3"! I've been MIA from FB, so I didn't know about this project (computer issues, argh). What a fun idea! I love your interpretation with the first house photo and hiddlen journaling on the back. You make the best use of those cute decorative bags. Super cute Lisa.